WLS 028 - Ummmm, uh. Savage1r - A YouTuber who makes videos about shooting, philosophy, and do it yourself projects Savage Once made out with a woman dressed like a man who turned out not to be a woman at all dressed like a man. I did the welikshooting challenge! Lil Chantilly - Lil is Active Duty Navy, womens shooting advocate, long range shooter and gun blogger, at Heelsandhandguns.com Is an offical Navy Pinup Girl and can be seen painted on the side of several bombers. Shawn - I’m Shawn, I’m an instructor, reviewer, competitor. winner of the 1998 world champion bum fights not to be confused with people fighting bums, but actually fighting with your bum. DOING IT BETTER - loaded my first 200 rounds of 9mm after a successful test. Shawn: My AR that I assembled. Guest: Arrowhead update., and WTF is that abortion that Aero published pictures of? Kate Tanner: Shawn: Colt detective special. Majored in art history but was a realtor. Appreciates history but understands the dangers of her profession. Lynn Tanner: Lil: ALF was always trying to get Lynn to be more extroverted, but she was pretty shy. So, finally - he decided to go with her strengths and taught her to be a sniper. She now has a Ashbury Precision Ordnance in .338 Lapua. No one bothers her anymore about being introverted. Trevor Ochmonek: Nick - Jiminez JA22 (he's cheap and he takes people's food). 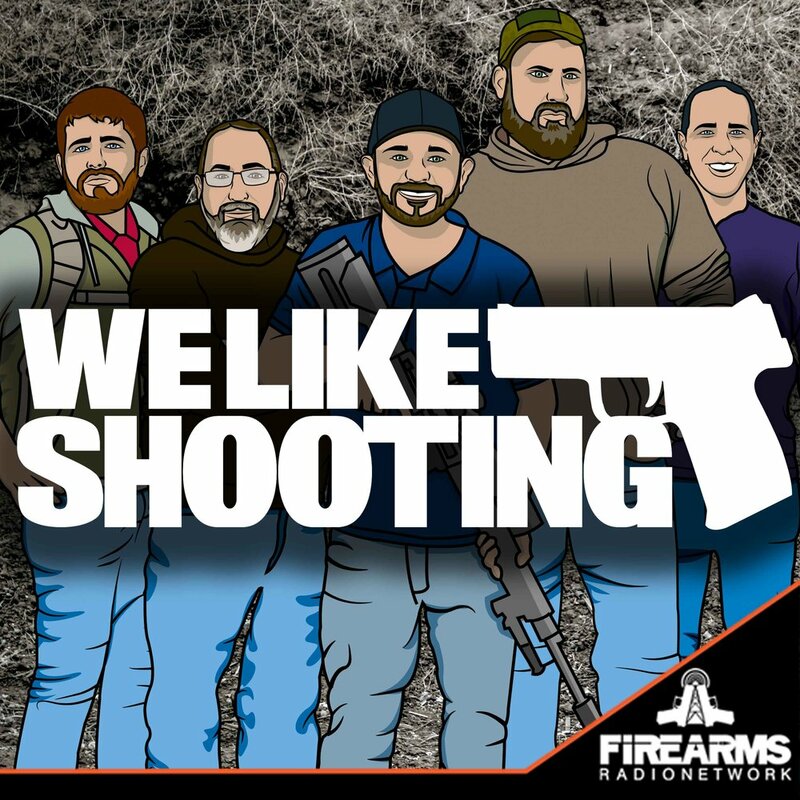 I just had to start off by telling you guys that as a someone who just bought their first firearm and thought about making firearms a little side hobby, you\'ve made not only the entire industry so much more approachable and less intimidating but now firearms have become a new passion for me. I even just finished building the lower for my AR15 all by myself. So thank you for that. My question was that I just heard about this service for gun owners in Texas called \"Texas Law Shield\" and wanted to know if you knew a similar service for California residents like myself? Buradori.j - Informative and entertaining to say the least! MFZuber3 - A combination of Gun Talk, The Brady Bunch and Blazing Saddles! Steven S. - Lil, will you marry me? Spocahpanar - Thanks to Savage for putting me on to this. It is the perfect blend of hijinks and humor while providing a quality informative show. You include a host of talent and experience including the FFL, the gunsmith, the lady shooter, the bubberizer and the competition shooter as well as special guests. I really like the whose gun segment.